Why Train at the U of Strength? Coach Jamie Smith c.s.c.s. is the founder and head sport preparation coach of The U of Strength, LLC. He is passionate about guiding his athletes through their developmental process and discovering unique ways that blend physical preparation and skill adaptation. As a former athlete at Merrimack College, he graduated with a degree in Sports Medicine and a concentration in Exercise Physiology. 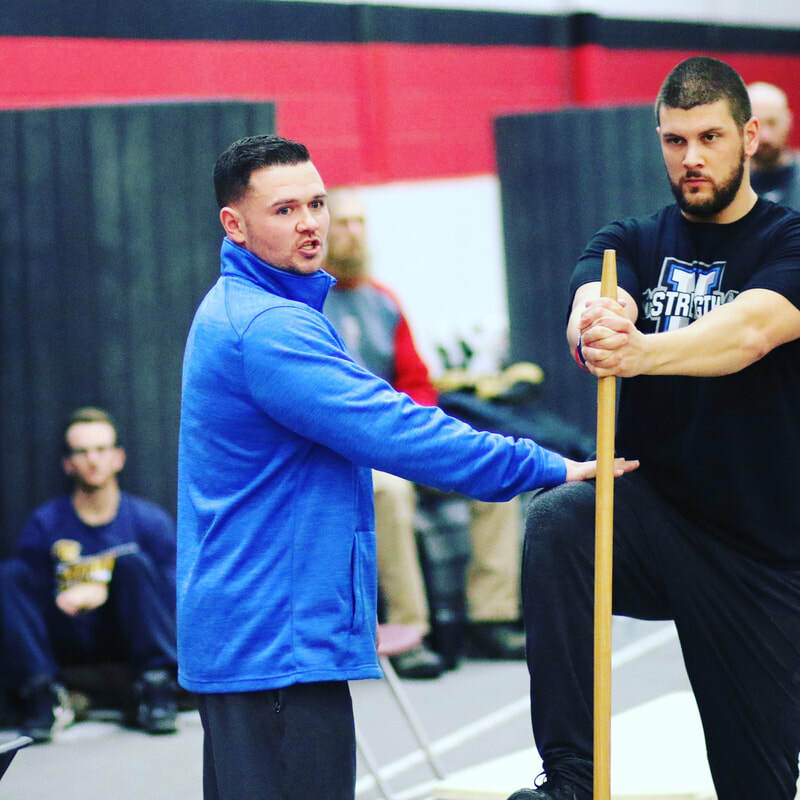 As a Certified Strength and Conditioning Specialist, he has had the opportunity to coach under some of the most knowledgeable and experienced coaches in the industry. Jamie has coached a variety of athletes from the novice to the elite skill levels, some of which include current NHL, NBA, and MLS players and the 2011 NCAA Men’s Basketball National Champion UConn Huskies. Through adaptive, creative and experienced based program design, Jamie assists his athletes in reaching their full potential on and off the ice, court, and field. 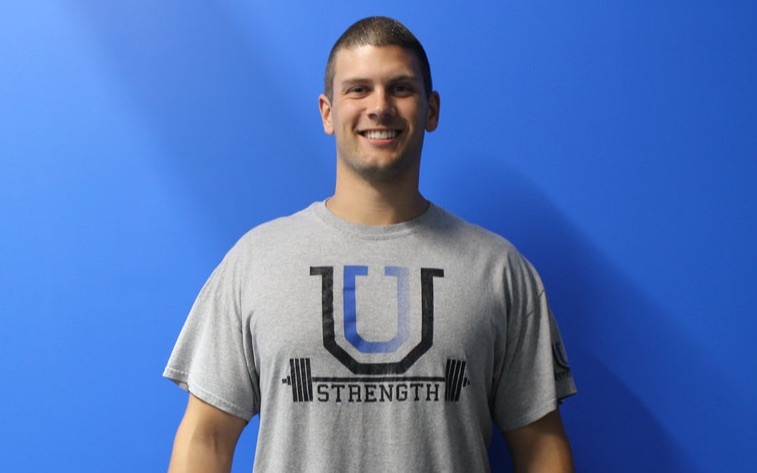 Ryan is a certified personal trainer and strength coach at the U of Strength. He is passionate about coaching and helping others succeed in and out of the weight room. Since 2014, he's helped numerous clients shed body fat, build muscle, and gain strength. .